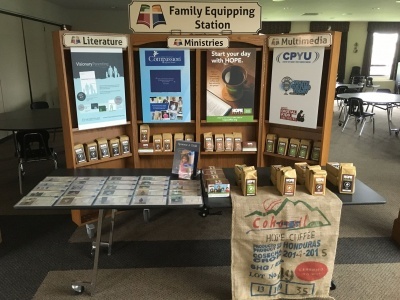 Do your members, visitors or customers know what missionaries and charities you support? 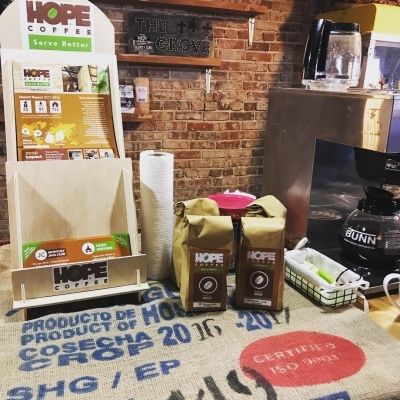 Transform your coffee bar into “mission central” with HOPE Coffee. 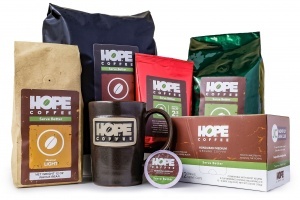 We will get you started with a complimentary Welcome Display Kit, so that everyone knows how the coffee they are drinking changes lives. 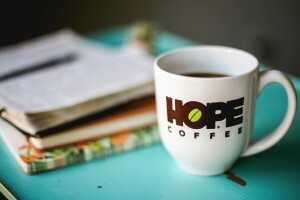 Add in pictures and updates from missionaries and charities you already support, and suddenly the impact you are making around the world becomes that much more clear to the people you serve. 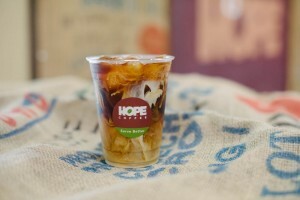 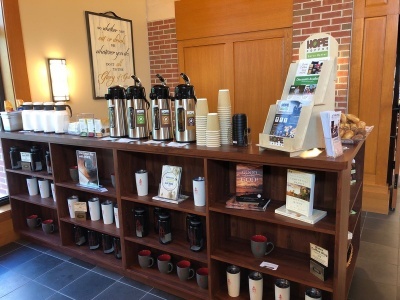 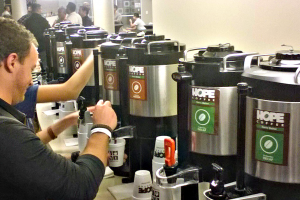 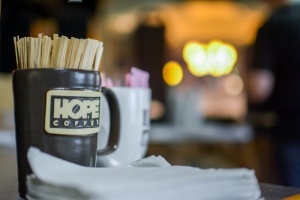 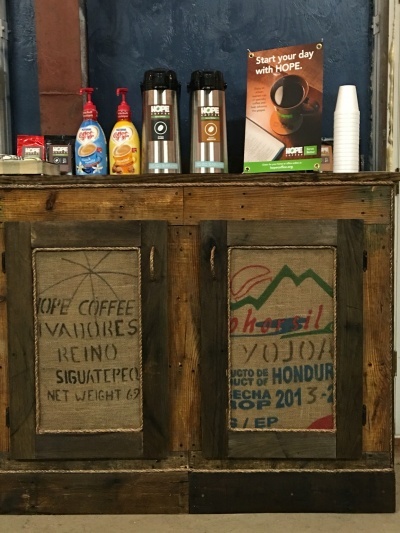 Check out how some of our HOPE Partners have increased missions awareness through their coffee bars. 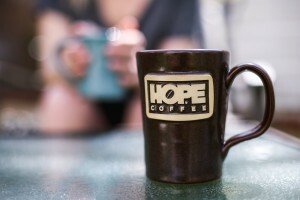 Start serving better with HOPE Coffee by exploring the links below!